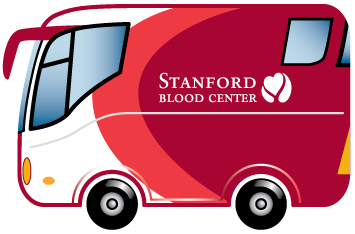 STANFORD, Calif. —In an effort to increase blood inventory for community hospitals, Stanford Blood Center will host several events and offer special giveaways during January, National Blood Donor Month. The winter holidays are an especially difficult time to maintain adequate supplies of blood because people are typically traveling, busy, or sick during that time, and Blood Center staff have learned that piling on the fun and prizes helps encourage more people to get out and donate. Currently, there is a shortage of type-O blood, but all types are needed. Donors are invited to our Hillview Center for a celebration of the king’s birthday. There will be cake and refreshments, and the Bay Area’s best Elvis impersonator, Rick Torres, will treat everyone to the soothing sounds of the king’s entire repertoire of music. Donors will also be entered into a prize drawing for Elvis memorabilia. Make the resolution to give blood throughout the year. This mini-health fair will have refreshments, giveaways, fitness demonstrations and more, all designed to get 2009 started on the right foot. Donate at this Inauguration-Day drive, and keep an eye on the news. We’ll have a big-screen television on-site for donors to watch media coverage of Barack Obama’s inauguration. Donors will receive t-shirts and coupons for Baskin-Robbins ice cream. Stanford Blood Center is teaming up with the San Jose Sharks once again to offer an exciting way to give back to the community and celebrate the love of Sharks hockey. Attendance to this drive is by appointment only; donors get to watch the morning skate, will be entered into prize drawings for signed jerseys, sticks, and pucks, and might be treated to a visit from a few Sharks players. Anabel and Isabel Stenzel, authors, medical professionals, and identical twins, will discuss their personal accounts of living with cystic fibrosis, a genetic lung disease. Free admission; Stanford Blood Center will provide the coffee and cookies. • AMC Movie Tickets: Now through January 6; all Center locations The holidays are a perfect time to catch a movie, and we’re here to help! Donate and we’ll give you a free ticket for AMC Theatres. • Healing HeARTs t-shirts: January 1 -10; all Center locations A patient at Lucile Packard Children’s Hospital created the artwork for this year’s collectible shirt. All donors at one of our Centers will receive the commemorative shirt. • Tax Relief: January 12 – 31; All Centers and all mobile drives Tax time is quickly approaching, and who has extra time or money to assemble all that paperwork? Donate blood and receive free tax preparation up to $300 from Liberty Tax Services. 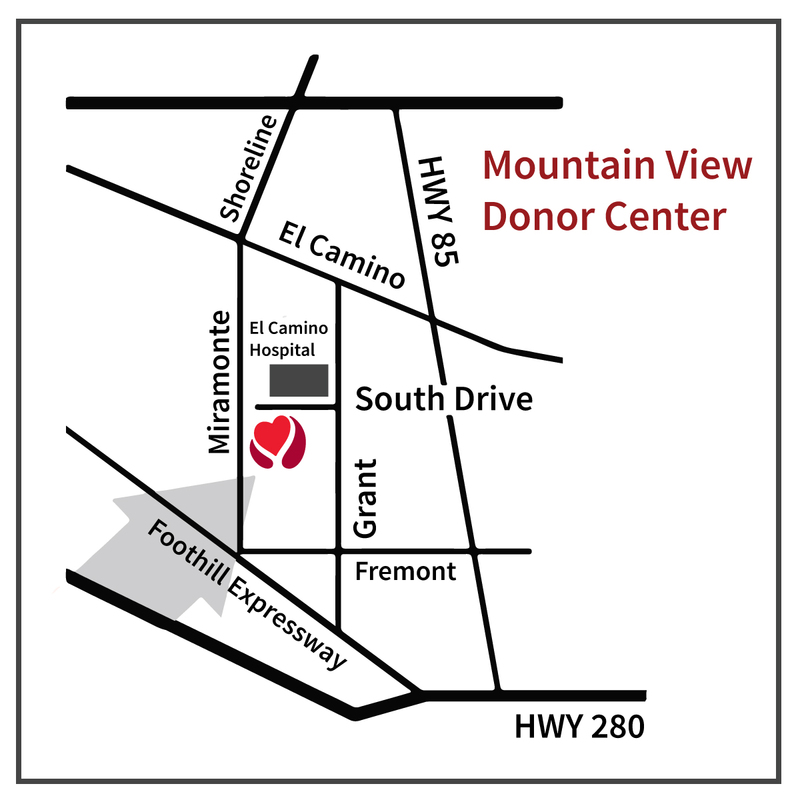 Donors can call (650) 723-7831 or toll-free (888) 723-7831 to make an appointment and get directions. Donors should be in good health with no cold or flu symptoms. They must eat well prior to donation, drink fluids and present photo identification at the time of donation. The process takes about an hour. 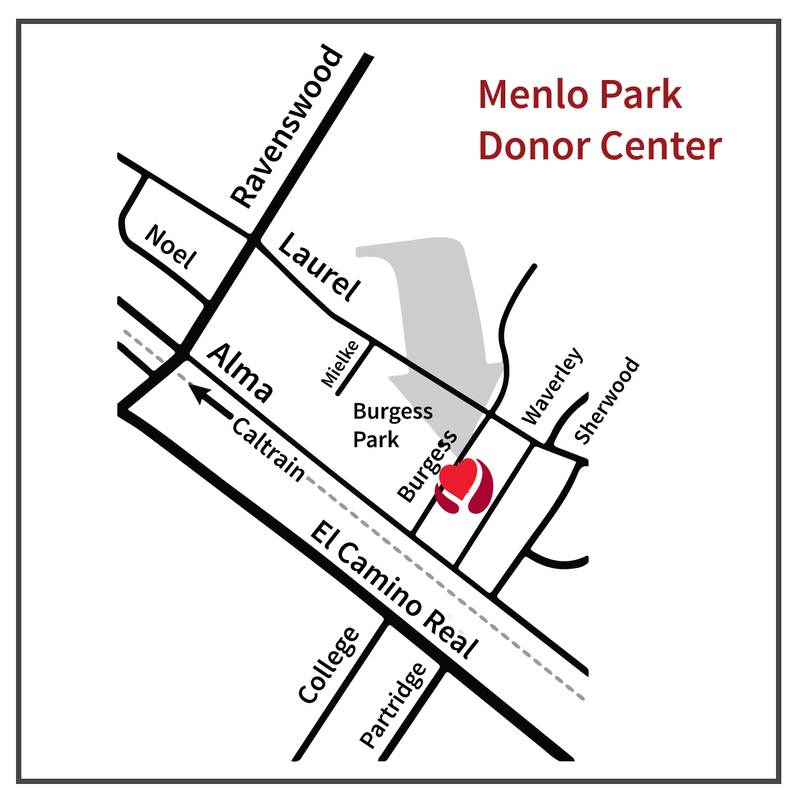 For more information or to schedule an appointment online, please visit https://bloodcenter-stg.stanford.edu. Stanford University Medical Center integrates research, medical education and patient care at its three institutions — Stanford University School of Medicine, Stanford Hospital & Clinics and Lucile Packard Children’s Hospital at Stanford. For more information, please visit the Web site of the medical center’s Office of Communication & Public Affairs at http://mednews.stanford.edu. 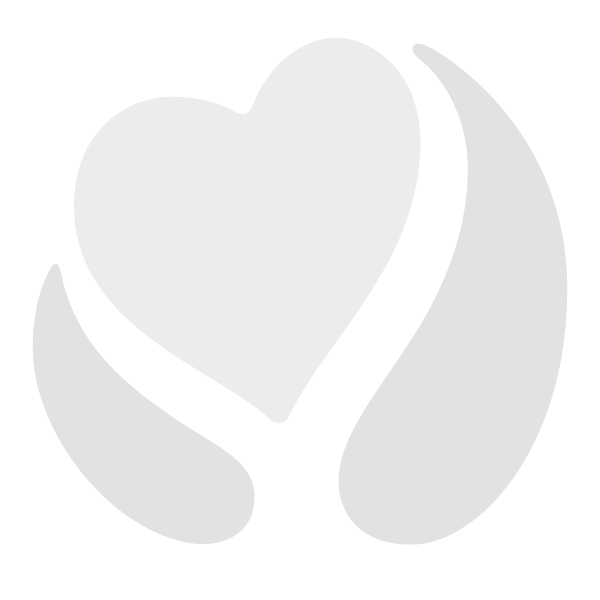 Patient stories, donor stories and weekly blog articles. Learn more. 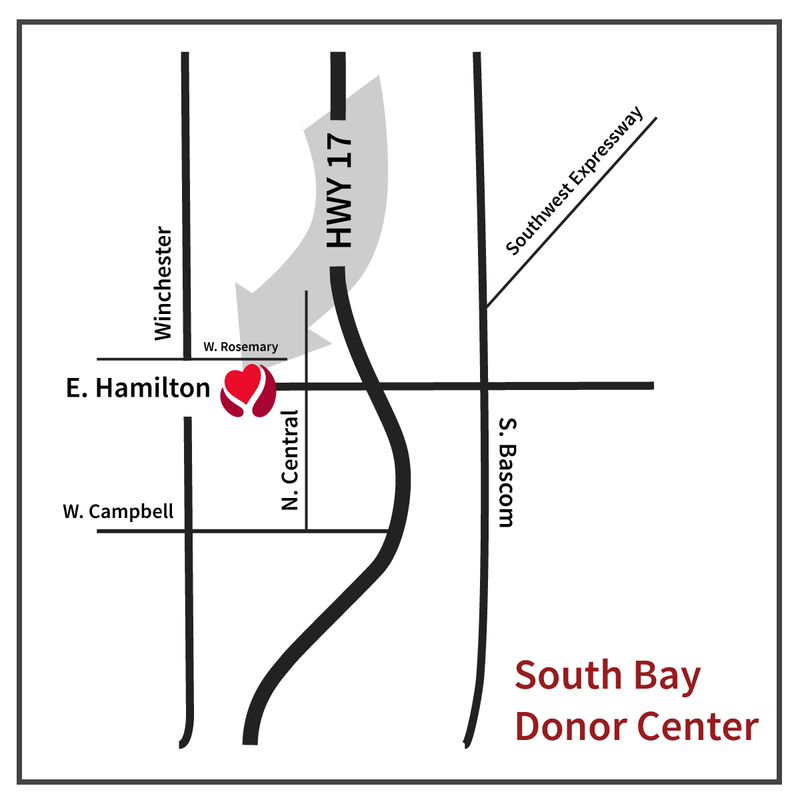 To download Web-resolution branding for Stanford Blood Center, click here (ZIP file). For print-resolution/custom sizes, please contact Victoria Somerville, Marketing Manager.